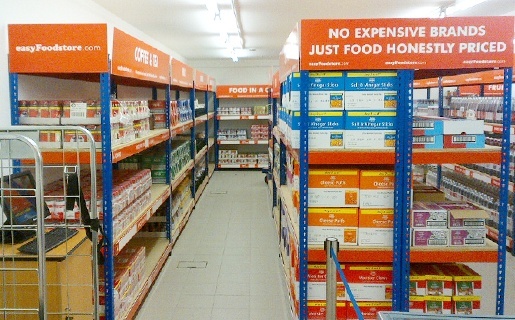 EasyJet Founder’s Discount Food Store: A Symptom of London’s Growing Poverty? It does not take much of a search to find appalling stories about the price of real estate in cities such as San Francisco and New York. Cross the pond and land in the United Kingdom, and one will find that rents in London are insane as well. Average rents are well over £2,000 (about $3,000) a month, to the point that many Londoners are spending as much as two-thirds of their income to put a roof over their heads. As much as 27 percent of Londoners live in poverty, and most of those people in such dire straits are working families. Food banks are one way in which many Londoners can get by, but these charities are overwhelmed. One entrepreneur, however, is test-marketing a store concept that sells basic foodstuffs at a very low price. The pilot store is so successful that the Guardian reported its shelves were cleared out on opening day within a few hours; over the weekend, queues took as long as six hours and bouncers were called in to keep order, according to the U.K.’s top gossip news sheet. Stelios Haji-Ioannou, the Greek-Cypriot shipbuilding magnate who founded the European discount carrier EasyJet, is the brains behind EasyFoodStore. Located in the northwestern neighborhood of Park Royal, this pilot store stocks only 76 white-label items. Classic British (and Indian-influenced) treats such as chicken curry, digestive biscuits, brown sauce, garbanzo beans, poppadoms and jelly babies are priced at 25 pence (36 cents) an item — a shopper can buy one of each item and have a grocery bill of less than £20, or below $30. The stores do not sell fresh meats, dairy or produce, but one on a limited budget could do a lot worse than to fill up on foods such as cut green beans, peach slices, pita bread and canned tomatoes. Prices will only be 25 pence through the end of this month, but afterwards the store’s items are not expected to cost more than 50 pence, which is still a phenomenal deal and far cheaper than the likes of grocery giants Tesco, Sainsbury’s and Waitrose. The response was so overwhelming that a two-week supply of goods lasted only a day and a half, and the store was closed all day last Thursday to restock and prepare for the hoards of shoppers who lined up on Friday morning to stock up. Haji-Ioannou has parlayed EasyJet’s rise into a bevy of other branded companies, including EasyCar, EasyBus, EasyGym and EasyPizza, and it's making money hand-over-fist. Nevertheless, the CEO has not forgotten his roots, nor has he overlooked the fact that the times have not been easy for many citizens in Cyprus and Greece. 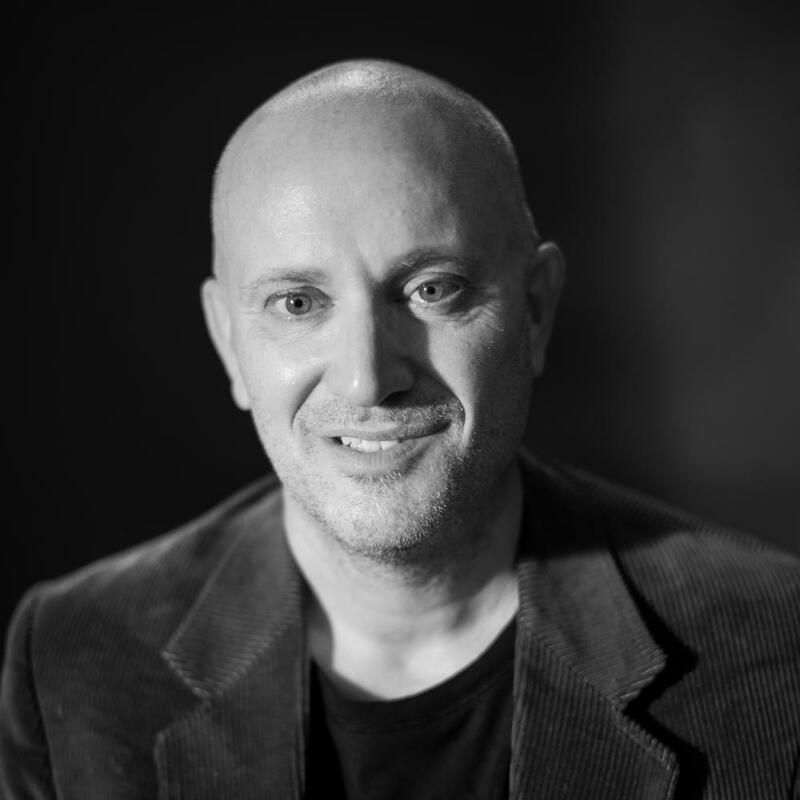 His family’s philanthropic foundation, which sponsors several educational, environmental and entrepreneurial initiatives, has also addressed the economic crisis in southeastern Europe. The Stelios Foundation’s Food from the Heart program distributes free lunches to residents of Athens, Piraeus, Limassol and Nicosia. The jump from food charity to food retailer, therefore, is a seamless one for Haji-Ioannou, who plans on growing a chain of such stores based on how this pilot location performs. Based on the rapidly-emptied aisles, EasyFoodStore could catch on quickly, and food retailers would be wise to take notice. The vast majority of citizens do not want a handout, but they do want to pay a fair price for goods and services. In London, they will never catch a break on rent, but at least living in one of the world’s most expensive cities could become easier to bear with a lower food bill.